Hi crafty friends! 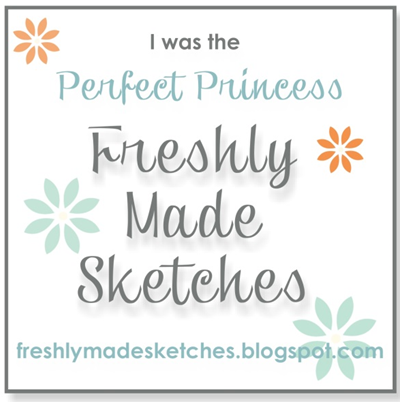 Here is this week’s sketch challenge with Create with Connie and Mary. 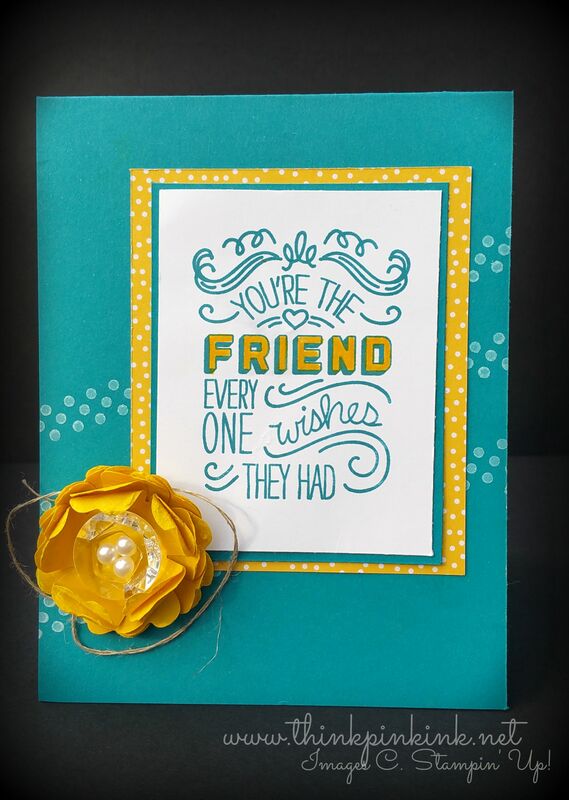 My stamped dots are mimicked behind the sentiment with the DSP from the Cherry on Top Stack. And that about covers it! 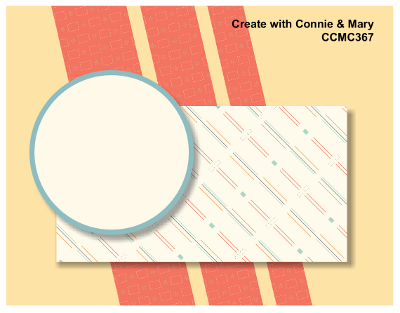 Thanks for stopping by and I hope you’ll stop on over at Create with Connie and Mary and check out the other designer’s cards and play along. It’s guaranteed to get your creative juices flowing! The stamp from Perfect Pennants is a great choice for the stripes! 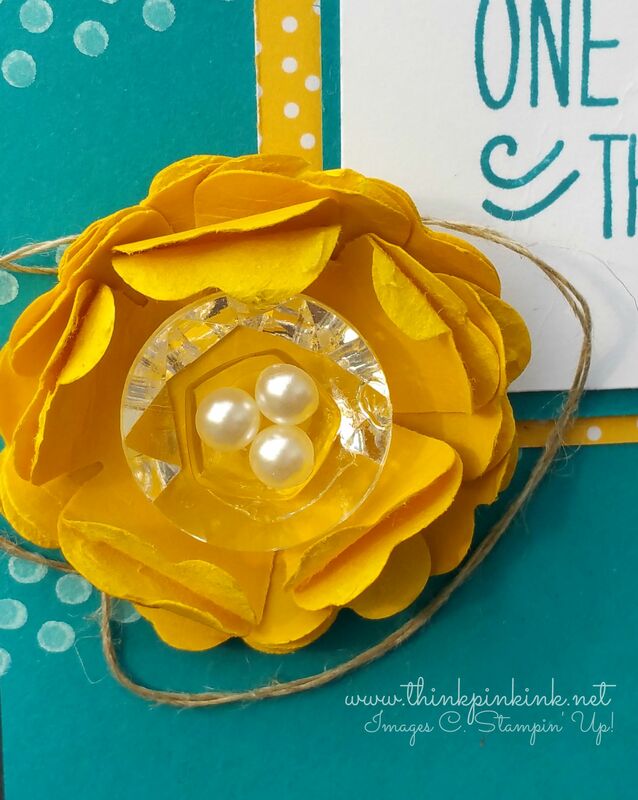 I love your creative take on the layout and your gorgeous flower! Flipped the sketch and made a very fun, bright and cheerful card! Love it! Love the flipped sketch! I toyed with the idea too….yours came out super! The bright colors are so fun and that flower is absolutely fab!!! I agree…love how you flipped the sketch and I do see the bird’s nest. But really, it is a beautiful flower…love the details! Great job with the sketch challenge! Gorgeous – I didn’t even consider flipping the sketch and this works so well! I adore the bright colours and that fab flower too.